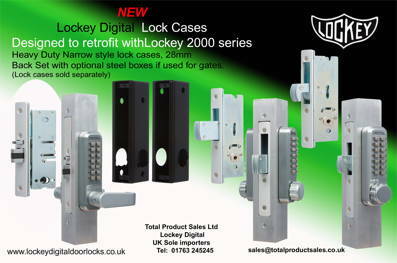 Mul-T-Lock presented its innovative wireless locking solutions for secure access control, under the ASSA ABLOY theme "Access your world" at IFSEC 2013. 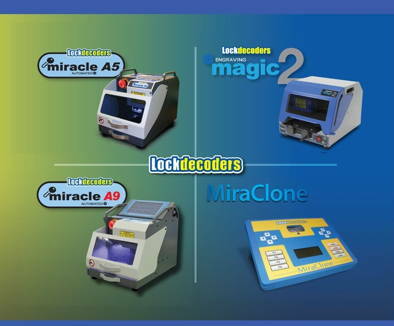 Jointly presenting their solutions for the third consecutive year, this presence incorporated the combined power of award-winning technology from HID Global, ASSA ABLOY, and ASSA ABLOY group companies Yale, Abloy, Traka and effeff. 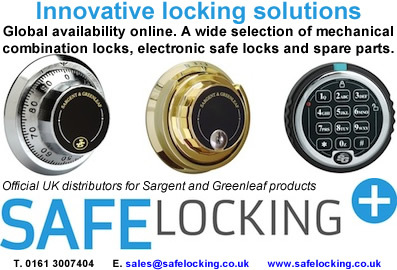 Key highlights for Mul-T-Lock UK included the all-in-one Smartair access control solution, which now includes an innovative Smartair e-cylinder.